The high availability of camcorders and mobile phones with powerful cameras has created the demand for video editing software. 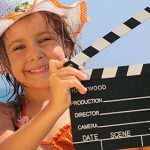 There are numerous free video editing programs available for download today, but not all of them provide superb features. Although the free video editing software do not offer a high level of support as video editors that are for purchase, Wax offers modest features. Wax is a high-performance free video editing program that began as a college project. Wax offers flexibility and powerful features that are suitable for home users and professionals. It can serve as a stand-alone program or as a plugin to other video editing software such as Sony Vegas, Adobe Premiere, and Pure Motion Edit Studio. It is compatible with all versions of the Windows operating system. It is general purpose video editing software that is easy to work with and is powerful for video creation and manipulation. 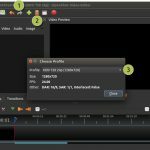 Although Wax is a lightweight free video editing software, it offers great features that make it easy to edit and produce an outstanding film. Its interface is easy to use although it lacks an interactive graphical user interface. 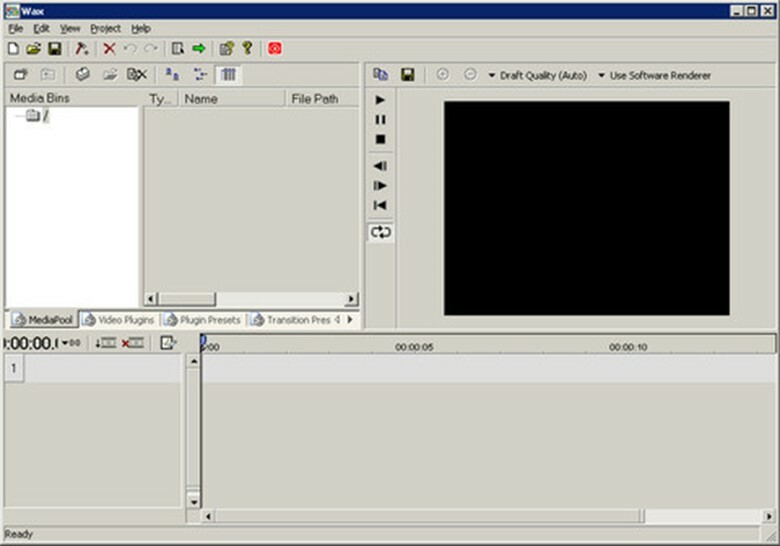 It features unlimited audio tracks and videos with top-down composition. 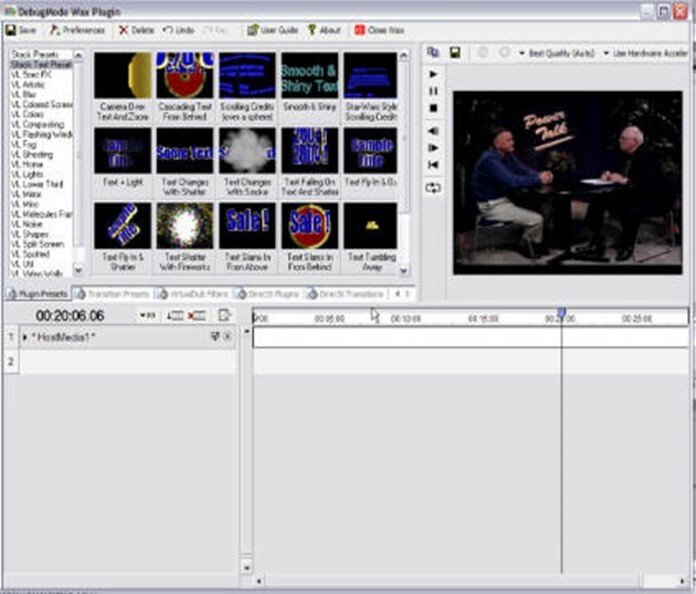 The following are the features of Wax free video editing software. Presets are the plugins chained with parameters that are customized to make unique effects. Hundreds of presets come with the Wax software. Once you install Wax, the presets will also be installed. What’s more, you have the option of creating new presets as and when you wish. In addition, Wax can load, and use presets from VirtualDub filters, Direct X and GreeFrame plugins, and Windows Movie Maker. You can also add various plugin presets like colors, noise, molecule frames, flashing windows, shapes, colored screen, video walls, split screen, windows and much more. This gives you a variety of ways to edit your video and manipulate it the way you want. Wax utilizes the graphics acceleration in the video card of your computer to make effects that are simply overwhelming and are real-time or close to real-time. Wax offers unlimited video and music tracks with top-down compositing and a variety of compositing modes. It has 3D and 2D plugins that enable you to efficiently complete 3D compositing using shadows, 3D lighting, objects, and texture generators among others. RotoMate that allows you to paint over video using key-frammable shapes and masks. Shatter which you can use to create explosive effects. ModelLoader which includes .MS3d, .3DS, and MD2 files that you can use to load 3D models. Text 3D and Particle Generator that you can use to generate particle effects such as smoke, fire, rain among others. Developers who need additional functionality can use the Transition and Plugin SDK available on Wax. It supports input video set-ups such as WAV and AVI and popular image formats such as PNG, BMP, JPEG, TIFF, and TGA. It also accepts icons in .ico format and Photoshop in .psd format. It supports output formats such as MPEG, Flash, AVI, WAV, and all standard image formats. Wax comes with media bins/folders that help you organize your work and carry out the video project systematically. It also has element properties and comments section that ensure that the software is easy to use and makes your work look organized. 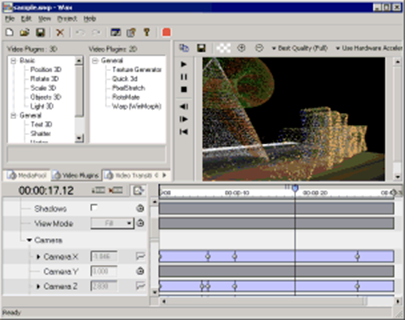 The Wax user interface presents a list of effects and files in the top left, a feed of the clip in the top right, a timeline and track display in the bottom right and a couple of controls in the bottom left. You only need a few minutes to get used to Wax especially if you are used to working with other sophisticated video editing software. One of the outstanding features of the Wax software is that you can quickly add the 2D and 3D special effects and the effects package can serve as a standalone application feeding a more sophisticated video editing package. The Wax user interface is straightforward and easy to use although it may be a bit confusing at first. The help section can help you easily get along with the software. You can start by importing media files into your project and placing them on the timeline. You can use editing tools such as delete, crop, and insert to move around the timeline. Also, you can use plugins to add effects such as a transition to your media. You can generate texture, stretch pixels, apply quick 3D and RotoMate, add a chroma key and shatter image. Wax enables you to position, scale and rotate an object in 3D space, map the clip on 3D objects, add 3D text, create a light that shines on 3D objects and use particle generator to simulate rain, smoke, and fire. It also allows you to load 3D objects and models from external files that enable you to spice up your video presentation. The transition presets include 3D models, bars, cylinders and balls, circles, cubes, crossing, fade in and out, liquid, fold, replace, panes, rolling balls, slide, spin, split, shatter among others. You can also add plugin presets such as colors, noise, flashing windows, colored screen, shapes, video walls, windows and DirectX plugins and transitions. Wax also lets you use a preview window; the undo, redo buttons and AviSynth scripts, and render quality by using hardware acceleration. You can save projects, include and exclude third-party plugins in your project. The first time users would probably prefer a software with a more intuitive interface, but it becomes friendly to use once you get used to it. Processor (CPU): Intel Pentium 4 or later version.